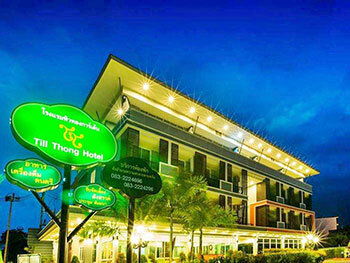 Till Thong Garden Away from Krabi Town, a distance of 47 kilometers. 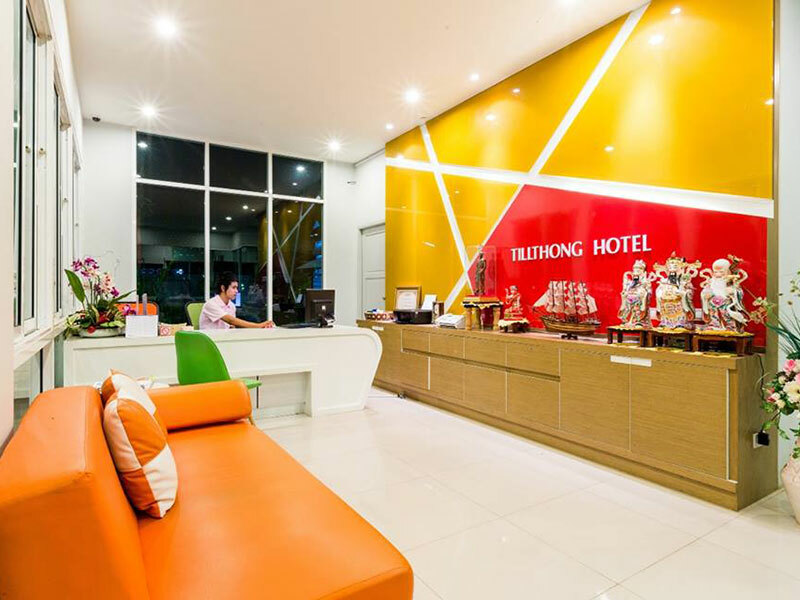 Rooms are equipped with flat-screen TVs All rooms have private bathrooms. There are free toiletries and a hairdryer for the convenience of guests. The front desk is open 24 hours a shuttle service to attractions and the airport.